Breathless Lipstick adds a light copper orange tone to your lips. 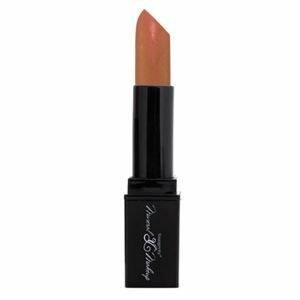 Breathless Lipstick adds a light copper orange tone to your lips. Create full looking lips by using your Lipstick with Lip Liner and finishing with Vivid LipLock?.